Did you know there are more than 100 forms of arthritis? 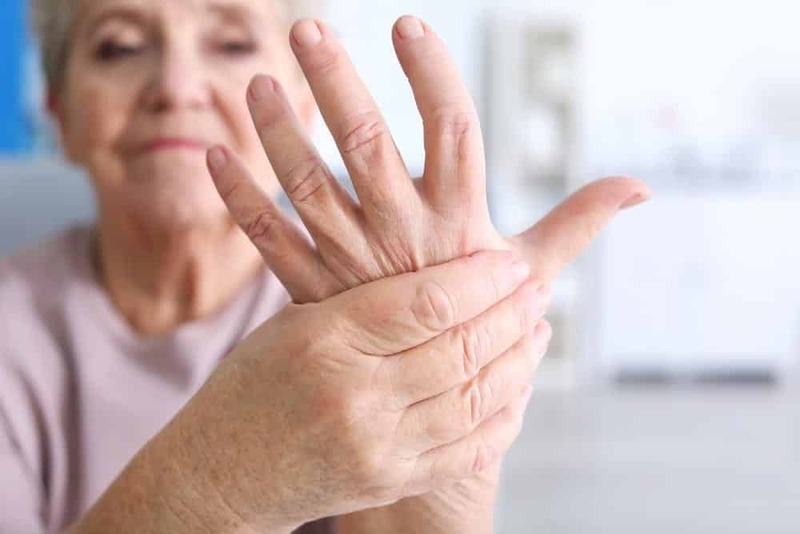 Osteoarthritis is the most common, according to the CDC, but it’s followed closely by rheumatoid arthritis, psoriatic arthritis, fibromyalgia, and even gout. Arthritis is so common, the CDC estimates that one in four U.S. adults suffers from some form of joint pain. For some of those people, arthritis is a recurring discomfort. For others, the pain is debilitating and can last a lifetime. Learning how to manage arthritis can help alleviate some of that discomfort. Pinpointing the right treatment for arthritis depends on which form of the disease you’re diagnosed with. For instance, gout is caused by an abundance of uric acid in the body. Depending on the severity of your symptoms, a doctor might prescribe a medication or suggest simple lifestyle changes like increasing exercise, losing weight, or limiting your intake of alcohol. Unfortunately, the CDC reports that the causes of most forms of arthritis still remain a mystery. The cause of rheumatoid arthritis, for example, is still largely unknown. As a result, treatment for arthritis can be difficult and focuses on managing troubling symptoms, like pain and joint inflammation. If you’re talking with your physician about how to manage arthritis, there’s a good chance medication will be part of the discussion. To learn more about the medications available to treat your form of arthritis, check out the Arthritis Today Drug Guide provided by the Arthritis Foundation. This online database allows you to review available medications and learn about the side effects associated with each medication. Modern medicine hasn’t always done a good job of keeping up with holistic and natural treatment options, but if you’re curious about how to manage arthritis without taking medication, you’re in luck. Natural treatment options have increased in recent years. The Arthritis Foundation even rounded up nine supplements that can help arthritis. It might sound non-traditional, but naturally occurring substances like turmeric and capsaicin may help reduce symptoms. Both have been shown to reduce joint pain and inflammation. For instance, the CDC reports that capsaicin temporarily reduces the pain transmitter substance P, and one study showed a 50-percent drop in joint pain after three weeks of use. Lifestyle changes are another way to manage and reduce symptoms of arthritis. Oftentimes, arthritis is the result of a sedentary lifestyle or a lack of weight management. As the Mayo Clinic reports, losing some unnecessary weight can help reduce the burden placed on your bones and joints. Weight-bearing exercises are also a great way to strengthen your bones and build muscles. Staying strong and flexible can help you avoid injuring your joints. Other natural treatment plans for arthritis include acupuncture, heating pads, yoga, and even massage. Scheduling a massage as a treatment plan might sound too good to be true, but it has some impressive medical research backing it up. The Mayo Clinic writes that, “Light stroking and kneading of muscles may increase blood flow and warm affected joints, temporarily relieving pain.” Likewise, the gentle stretching involved in yoga can improve your range of motion and joint mobility. If you’re interested in learning more about yoga poses that can help with arthritis, the Johns Hopkins Arthritis Center has a helpful online tutorial. Learning how to manage arthritis can be daunting at first, especially if you struggle with pain and discomfort, but you’re not alone. Talk with your doctor to discover which treatment options are right for you and your symptoms. Arthritis pain can be reoccurring, but it doesn’t have to be debilitating or limit your daily routine. 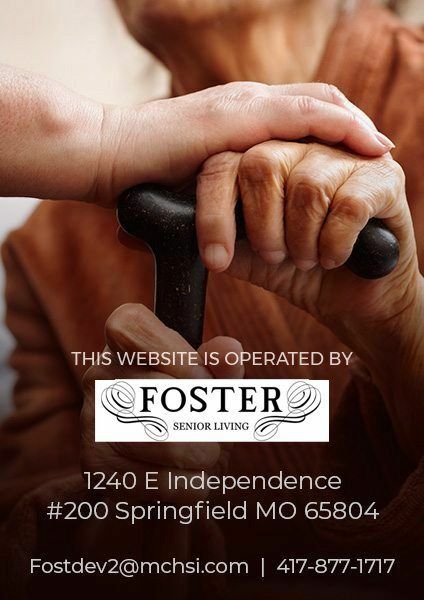 If you or a loved one suffer from arthritis and need assistance with daily care, consider joining our premier assisted living and memory care community. Located in the heart of downtown Greenville, South Carolina, Waterstone on Augusta is designed to be a welcoming neighborhood. Our residents enjoy an active and happy lifestyle, and we strive to enhance the quality of life of the seniors we serve by providing group excursions, social clubs, exercise classes, and educational opportunities. To learn more about our amenities and to view our lovely community, please schedule a tour, contact us online, or call us today at 864-568-0482.